In a new video, Keith Urban details the inspiration and recording process behind his recent release, “Burden,” written by Foy Vance. 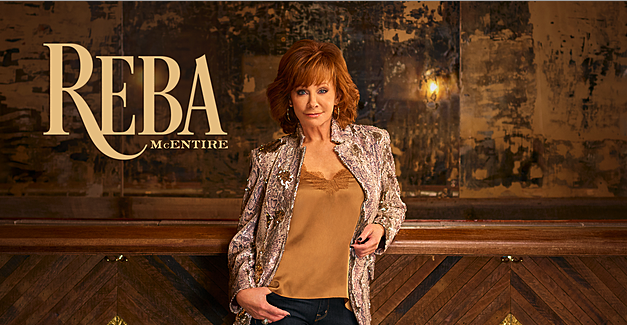 Reba is back with an excellent representation of her true country roots, complete with a few modern twists. 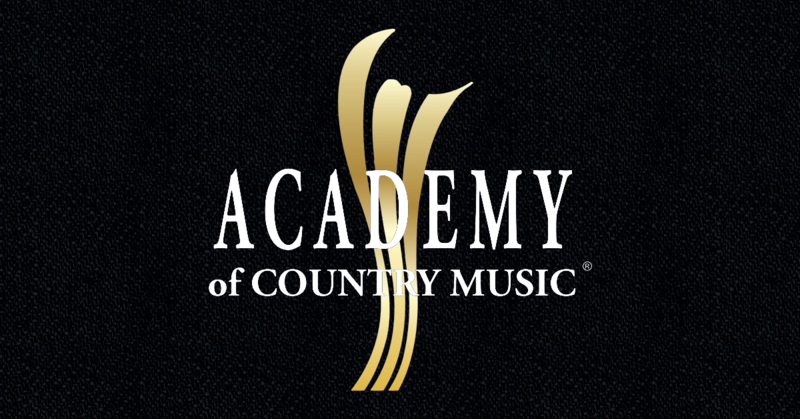 Get ready for the 2019 Academy of Country Music awards tonight with our staff picks and predictions! Kacey Musgraves’ most recent Grammy victories may be the start of a new era in country music, and a step towards superstardom for the singer-songwriter. 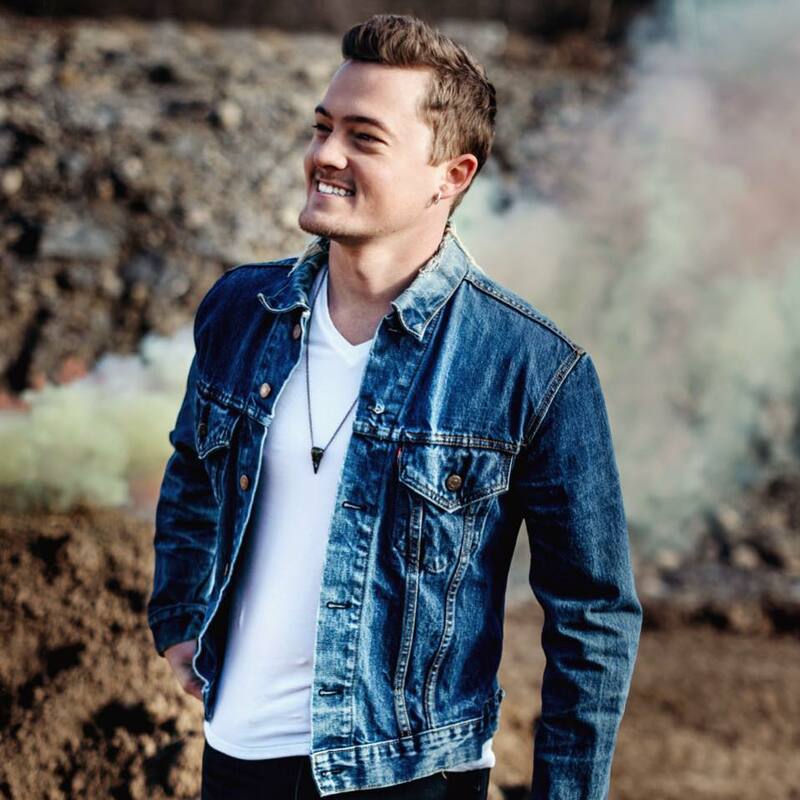 The Georgia native chats finding his artistic identity and prepping new music for 2019. 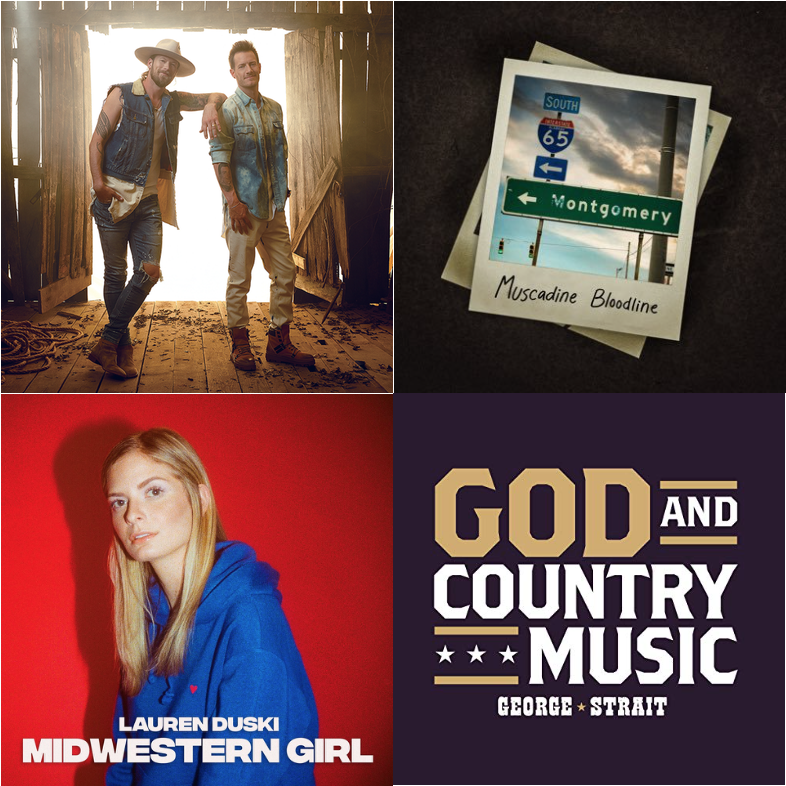 This month’s staff picks include Kenton Bryant, Lauren Duski, Muscadine Bloodline, George Strait, and Florida Georgia Line. 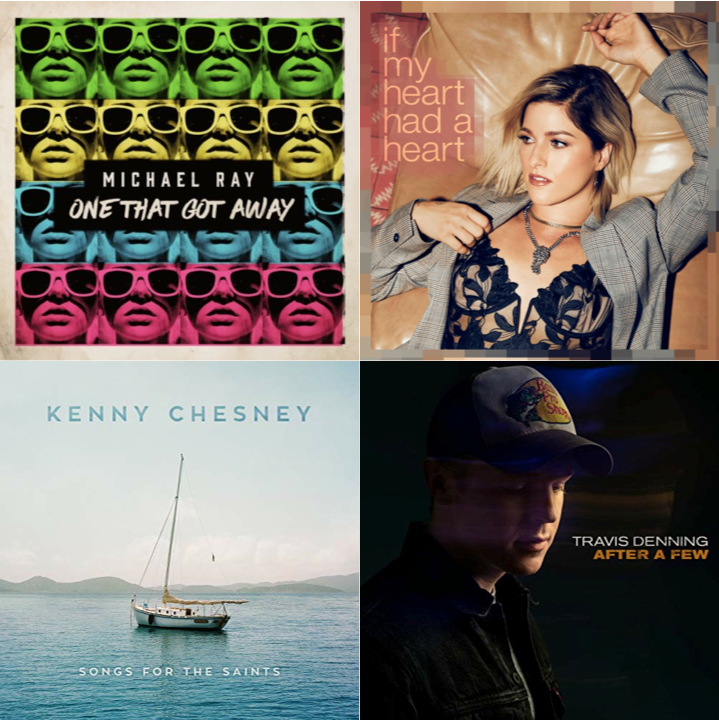 This month’s favorites include Michael Ray, Cassadee Pope, Easton Corbin, Kenny Chesney and Travis Denning. 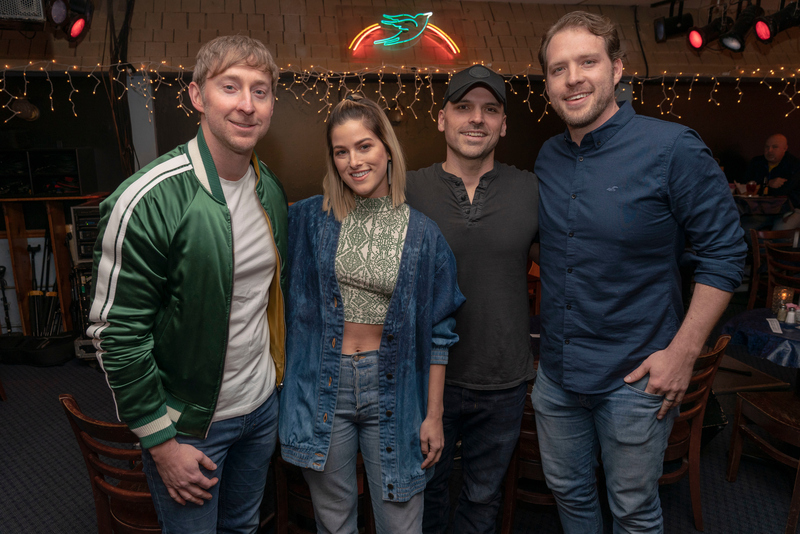 Ashley Gorley, Cassadee Pope, Matt Jenkins and Jon Nite perform, shared stories of past EXPO experiences and successes. 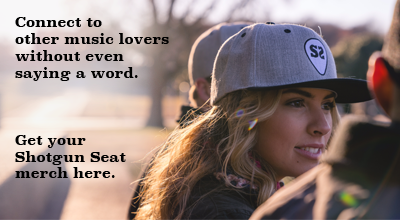 The former Gloriana member chats about her quick rise to fame and the challenging transition to a solo artist career.